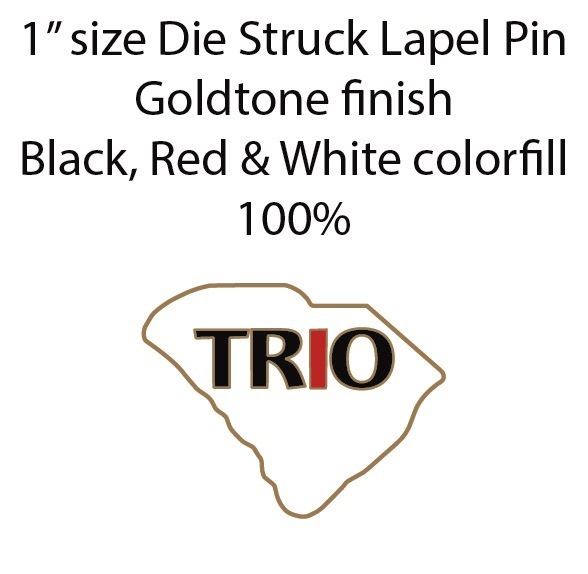 TRIO South Carolina Lapel Pins are now in stock and ready for sale. 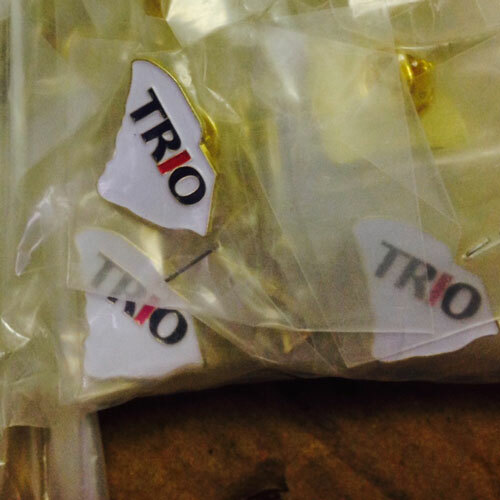 Cost on this lapel pins is $1 per unit. Minimum order is 50 units.